Gallant is an artist that I’ve been enjoying for some time now. His music really is beautiful and the vocals are always so incredible. The emotion is raw and amazing. 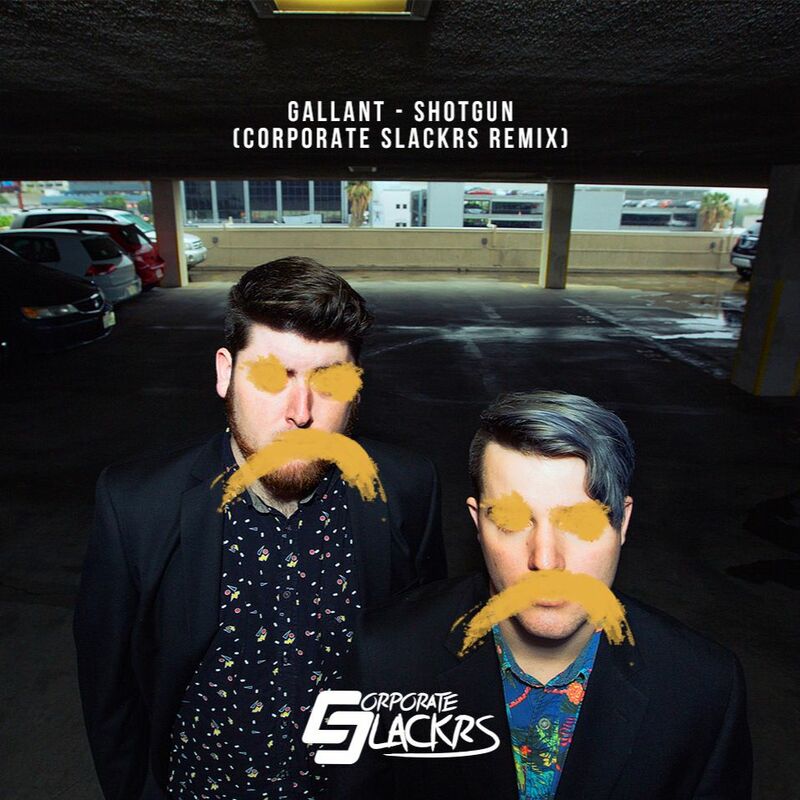 Corporate Slackrs have taken his track, “Shotgun” and turned this already incredible track into something much, much better. I mean no hate on the original track because I loved it, but holy hell. Wow. Corporate Slackrs. I will admit I wasn’t as familiar with them, but after hearing this remix. They nailed this one and it really will bring a tear or a ton to your eyes. Check out this track now and download it as it is free!